Make no mistake. The right university degree in the right field can still work wonders for Canadian youth, but what role do alternatives – especially colleges – play in furthering the careers of Canadians? Are universities over-hyped? Has the time come for Canadian colleges to receive the recognition they deserve? In his book Dream Factories: Why Universities Won’t Solve the Youth Jobs Crisis, Coates and co-author Bill Morrison suggest we have promoted universities as a “passport to future career success.” The result of this over-promotion is a host of young people unable to find the so-called dream jobs, yet saddled with enormous debt. The prized post-university jobs have become fewer, or in many cases vanished altogether. But still, there’s an air of superiority about sending our youth to university that continues to overshadow other excellent opportunities afforded by college diplomas and polytech degrees. For some careers (or trades) these alternatives are not only great paths to future success, but a better gateway to them. In fact, I’d argue, for many Canadians across many industries, colleges are the better way. There are a number of reasons I believe this. Certainly all educational institutions must keep their pulse on the market. While universities see benefits from their scope, and many are steeped in tradition, colleges often benefit from being more agile in responding to job market conditions. Again, Coates points to colleges such Assiniboine College, the University of the North and École Technique et Professionnelle as just a few of the standout colleges that, quite frankly, are extremely good at responding to the needs of those looking to transition into the workforce. It’s not that our universities are “bad,” in fact they’re good and recognized internationally2. Think of the University of Toronto, McGill and UBC. But Canadian colleges have a very good track record of matching education with jobs in demand. Consider that many Canadian university grads are quickly following up their degrees with a college or polytech program in order to find gainful employment. I believe that’s incredibly telling; although, to be fair, Christopher Manfredi, provost and vice-principal at McGill, points out that 12% of bachelor’s graduates in 2009 and 2010 had completed college or trade programs in the past. He points out that we are moving to a reality of lifelong learning. I wholeheartedly agree. Still, the value of a college or trade education is hard to question. I think we keep pushing our kids into universities that take their tuition and release them into an unwelcome job market partly because of the “mystique” around universities, but also because of myths surrounding college education. “My kid is smart, he should be at university.” This is patently untrue. Colleges have evolved over the years and can be equally as grueling, and as hard to get into as universities in some cases. Colleges prepare many of today’s graduates with the skill sets required for careers that are in demand – now and in the future. Make no mistake; there are a lot of very smart and gifted students attending Canadian colleges. University credentials are required for employment. Before you go under the knife, you want to be sure your surgeon is a doctor. 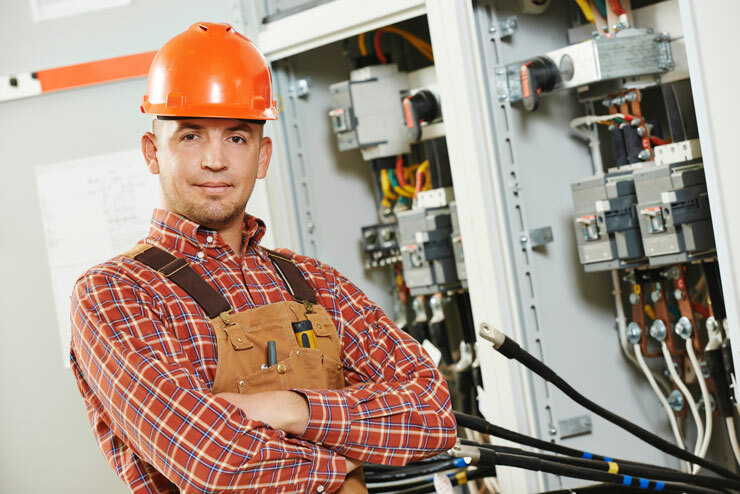 But when is the last time you asked what university your electrician or plumber attended? University-educated “good jobs” are where the money is. Again, some university-required careers – surgeons and engineers are good examples – make great money. But I don’t think anyone would suggest that electricians or plumbers scrape by. There are great jobs, especially in the trades, to be had after college, polytechs and trade schools. In fact, as I pointed out in a past blog5, there is a real shortage of trades people, and the shortage will only get worse. A recent study by the Centre for the Study of Living Standards recently determined that the number of low-wage earners with Masters degrees or PhDs are on the rise. Since 1997, the number of such graduates with low incomes has climbed from 7.7% of workers aged 20 to 64 to a whopping 12.4% in 2014. While still representing the smallest number of such earners in the workforce, the jump has been meteoric compared to the college educated (which climbed from 23.4% to 24.1% in that time frame). Top degrees are not a ticket to higher income. “This suggests that the demand for well-paying jobs has outpaced the supply,” notes the study’s author, economist Jasmin Thomas. As parents, employers, educators and industry people, we need to be taking a hard look at the message we send to our youth today about post-secondary education. It’s time we give our colleges their due. They’ve earned it and so have their graduates.